A network of forward-thinking businesses investing in the long-term health of the Tetons and a chapter of 1% for the Planet.  1% for the Tetons is a project of the Charture Institute, a Jackson, WY-based 501(c)3 non-profit organization. Each month, we introduce you to a member business and a project supported by 1% for the Tetons members.